Calling on all my fly tying friends, the future of our craft needs your support ! As most of you who are reading this are already advanced fly tyers and friends, I hope you will help me, help others, who are new to our craft. As you are aware, it’s not easy starting to tie flies without some good fundamental tuition in choice of materials, hooks, tools and techniques. In order to help those of all ages that are new to fly tying, I would like to start a free on line tutorial and Q & A column, that will cover all the basic’s, and guide the beginner from the correct way to secure a hook in the vice to the finished fishing fly and many more useful techniques in between. 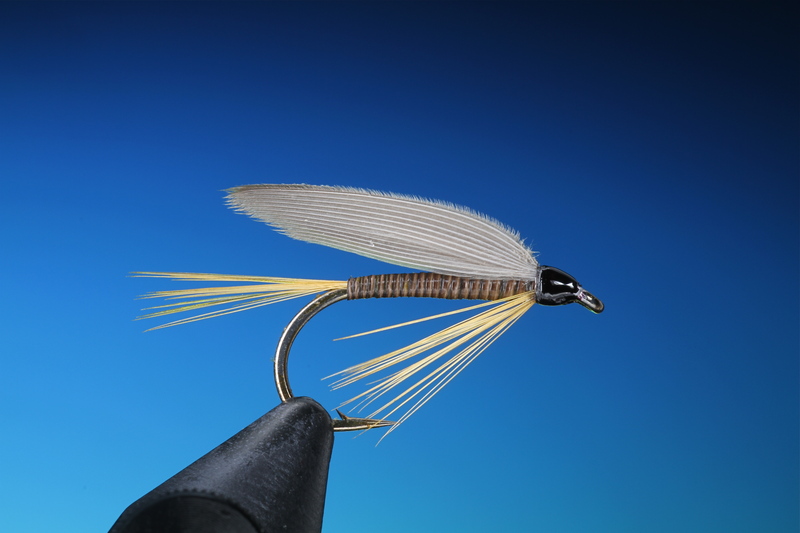 From my own experience through holding hundreds of courses, many of those who try to learn to tie flies without any tuition FAIL and seldom return to our craft, but those who are given a enthusiastic introduction with basic instruction, generally carry on tying flies there whole life and introduce others to the art of fly tying. My intention is to publish four or five tutorials each week so the beginner has time to practice each one before moving on to the next. All of which will remain online for future reference. I would also like to involve all the great fly tyers out there helping with the Q & A column. Your accumulated fly tying knowledge cant be found in books! So please share this with your fly tying friends, translate it, if you can, and share on facebook, blogs, websites, local clubs, schools, magazines and anyone you know who would like to learn to tie flies. To receive each post of the course, all you have to do is sign up by entering your e mail address on the top right hand side of this page and follow the feather bender. I thank you in advance for your time and support. This entry was posted on February 1, 2013 by barryoc. It was filed under Fly Tying Course, Step by Step . As a absolutely newbie in flytying I’m watching your blog closely and find ALOT of inspiration. I’m sitting put, waiting for first leasson! Thank you for sharing knowledge! Way to use the internet to help people solve prebloms! Thanks Roy, spread the word, I would like to get as many as possible interested in tying. Thanks Barry for this, I’m not new to the flytying world, but we have to spread the word to our future flytyers and also like to see new fly tyers on fly fairs instead to see the same old fly tyers !! Thanks Richard, Thats the attitude. I’m doing all I can. We need to get more people involved. I’ll chip in with whatever I can. Just signed up for the emails. Let me know if there’s anything else I should do to provide answers to questions etc. I’ll chip in when I have time. I can’t wait for these to come out ! I have been wanting to tie my own for ages without actually stumbling through it and guessing ! Thank you for this great idea and sharing your talent. I have shared your link on my Facebook page ..Tight lines to all.